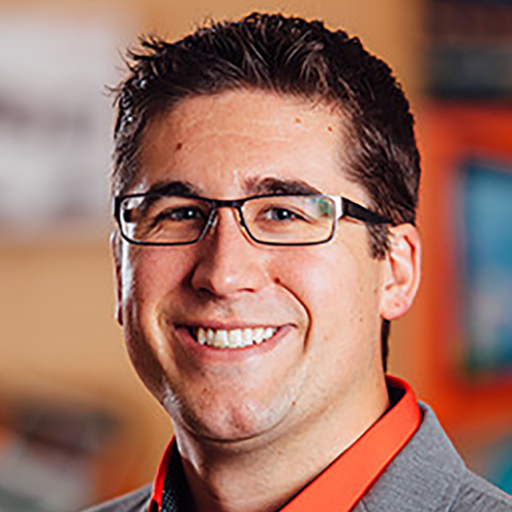 As VP of Account Services & Strategy at Ntara, Andy Didyk is responsible for the overall business development and digital strategy for Ntara's clients. Building and maintaining a profitable account portfolio for the agency, Andy lives at the intersection of business strategy, technical integration, and digital innovation. He functions as a Subject Matter Expert in e-commerce (B2B and B2C), and digital strategy for leading Fortune 500 branded manufacturers, technology companies, healthcare, retail, and more.